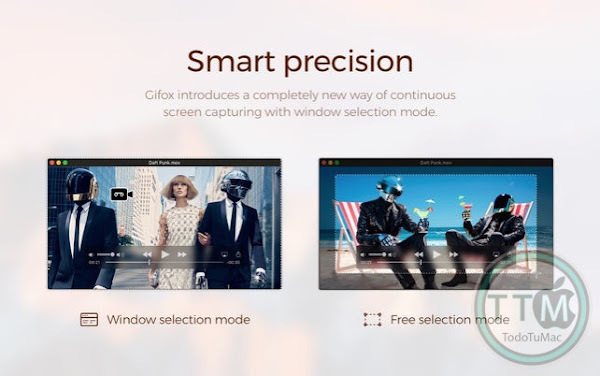 Gifox introduces a completely new way of continuous screen capturing with window selection mode – you select a window and Gifox precisely records it even when it's moved or covered up by other windows. 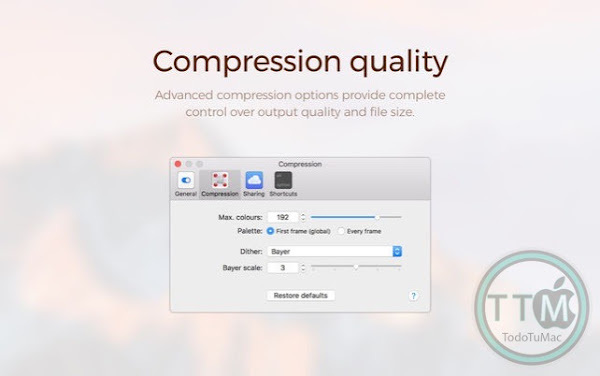 Free selection mode is also there for you • fast-select any area on the screen and hit record, like you used with the standard grab app / Cmd+Shift+4 command. 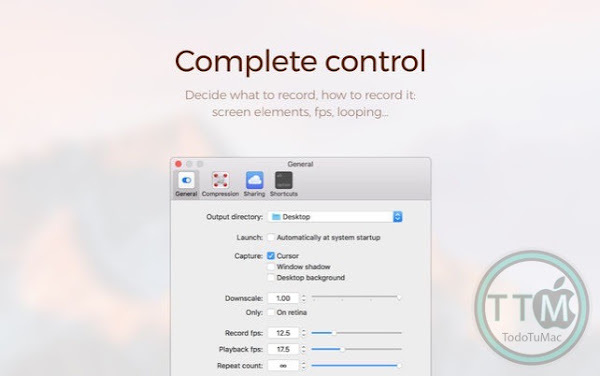 A set of capturing options accessible via preferences window let you explicitly control your recording and output. 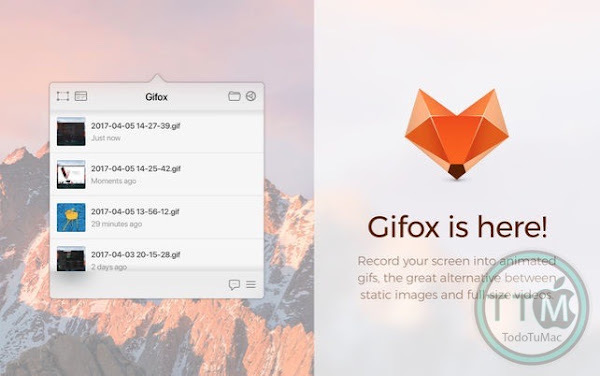 Open up Gifox in any selection mode using preconfigured global shortcuts, which can be customised in preferences. 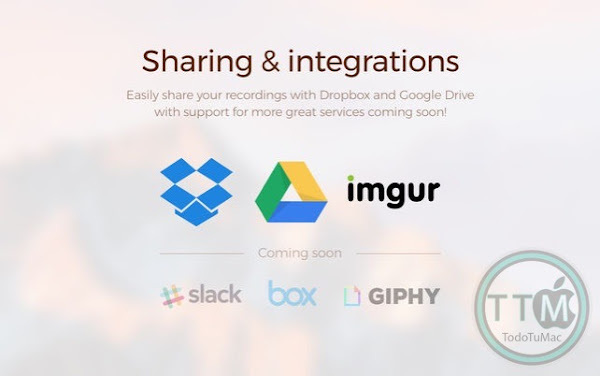 Easily share your recordings with Dropbox, Google Drive and Imgur, copy or drag-and-drop them to other apps! 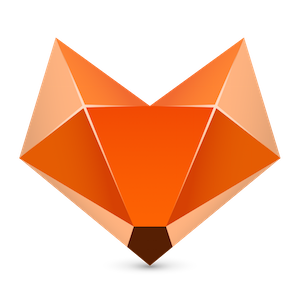 Support for more great services underway, but we want to know what integrations would be most useful for you – let us know using the in-app feedback form or contacts on our website.